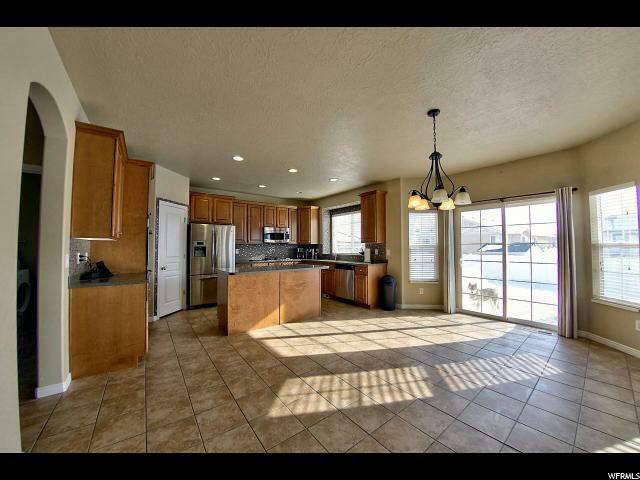 This is a great family home in a beautiful neighborhood. 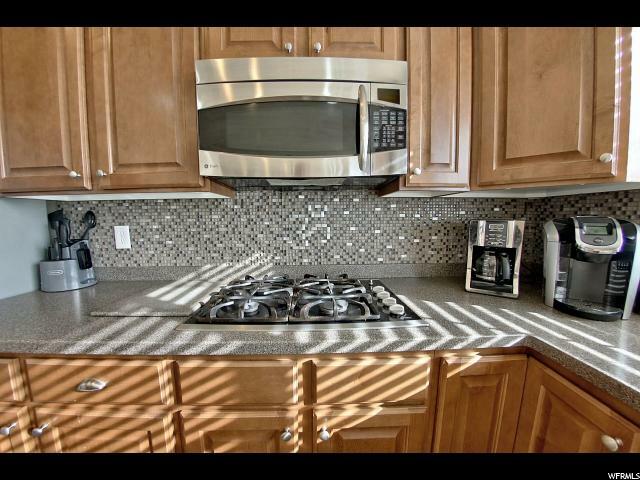 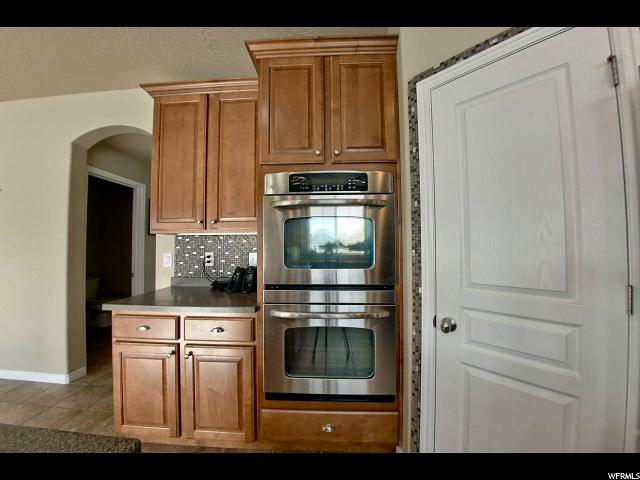 This home has many excellent features like granite, stainless appliances, double oven, countertop gas range, gas fireplace, fenced yard, master with separate tub and shower and more. 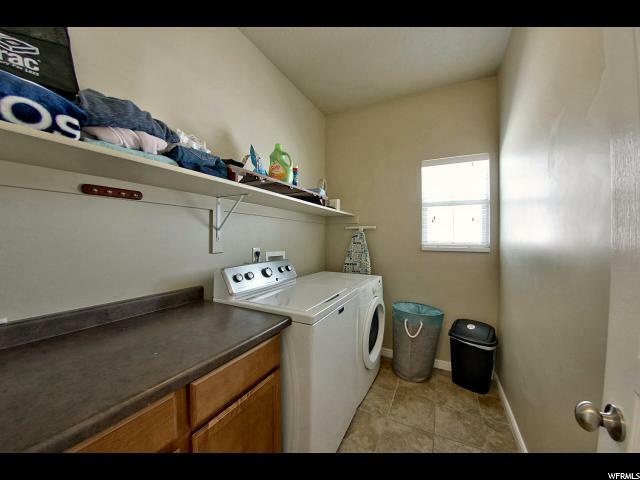 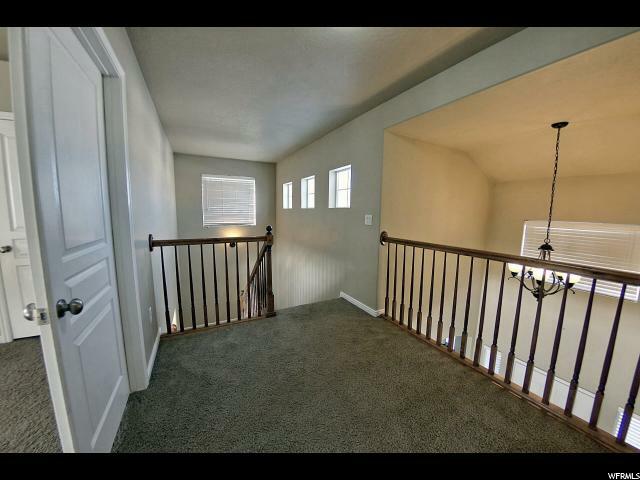 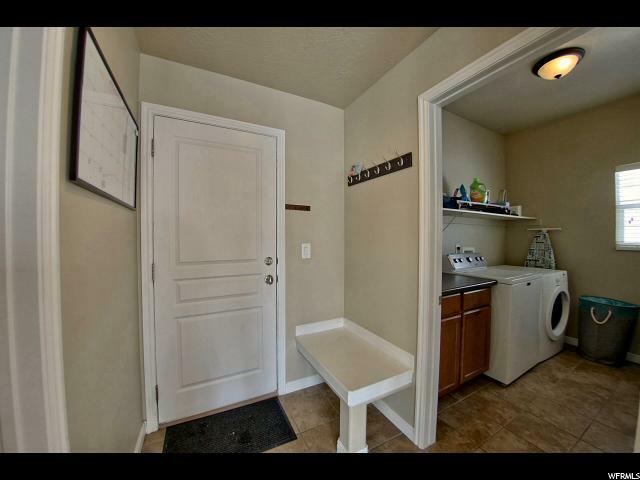 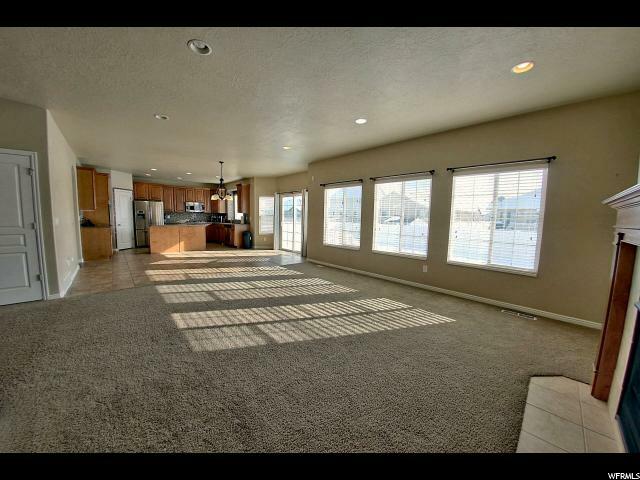 You'll love the open floor plan. 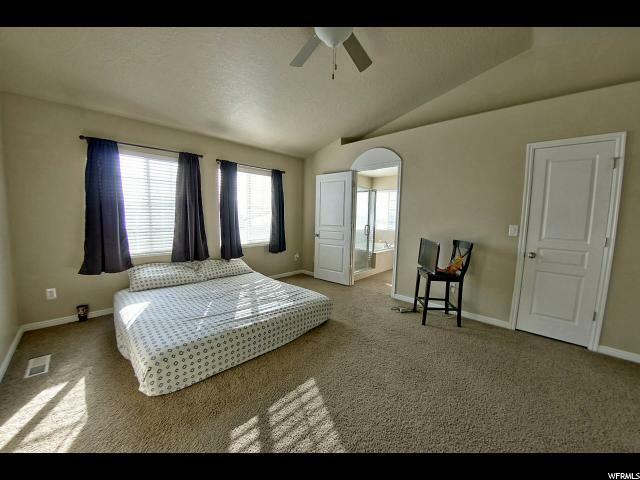 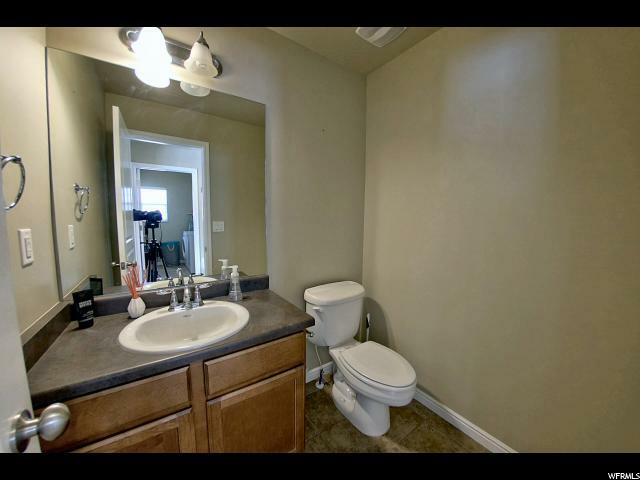 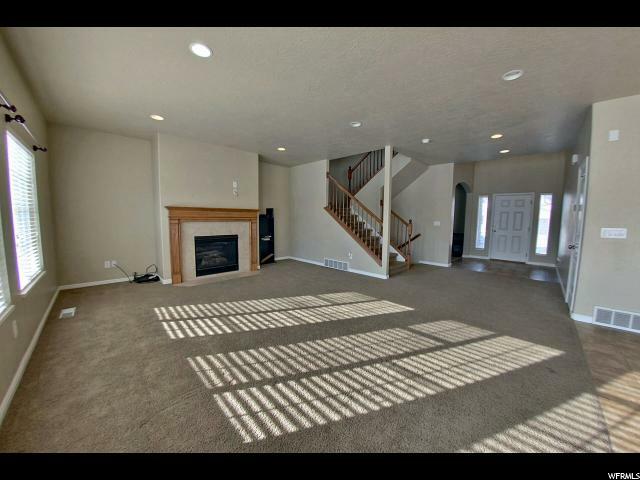 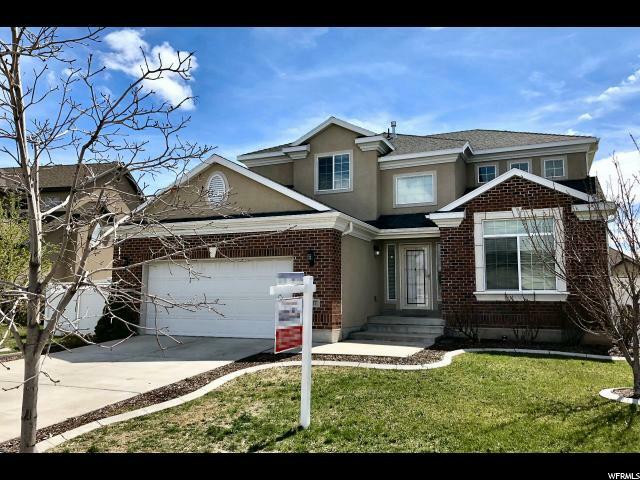 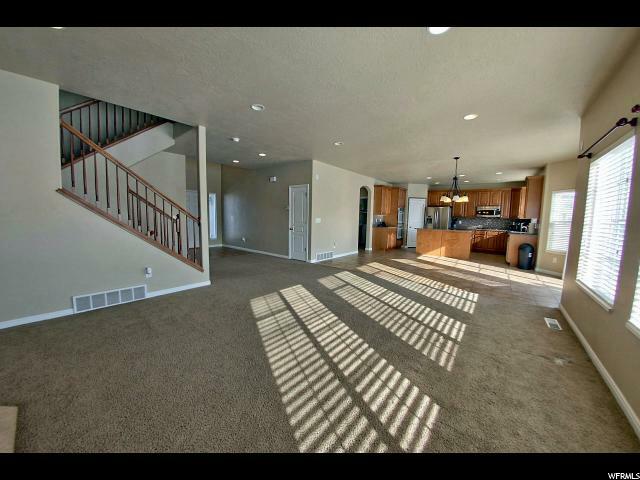 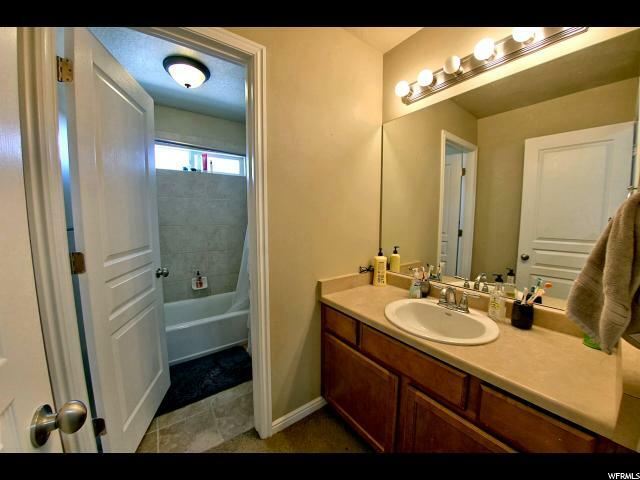 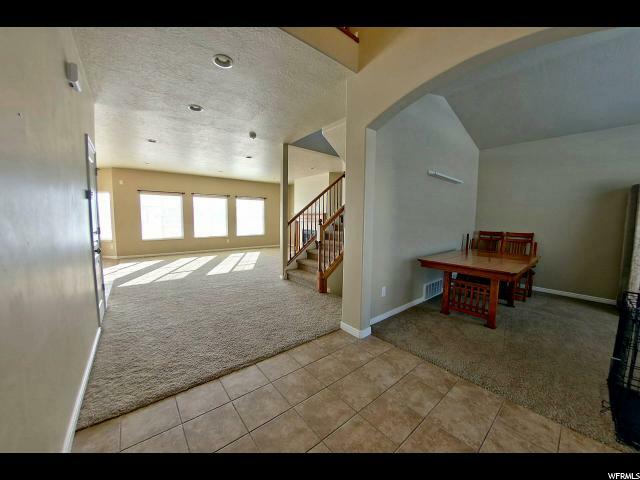 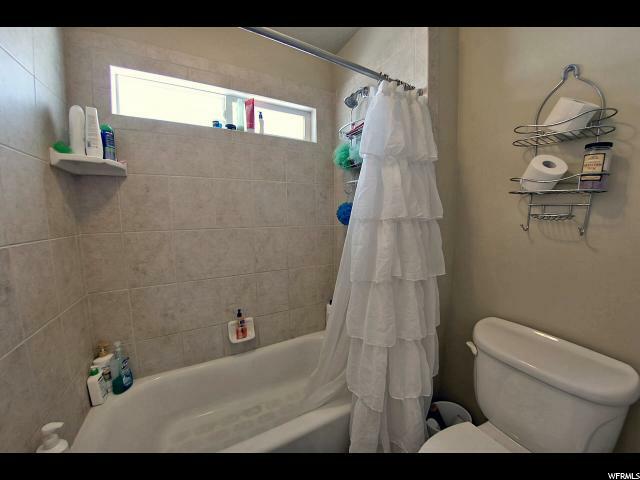 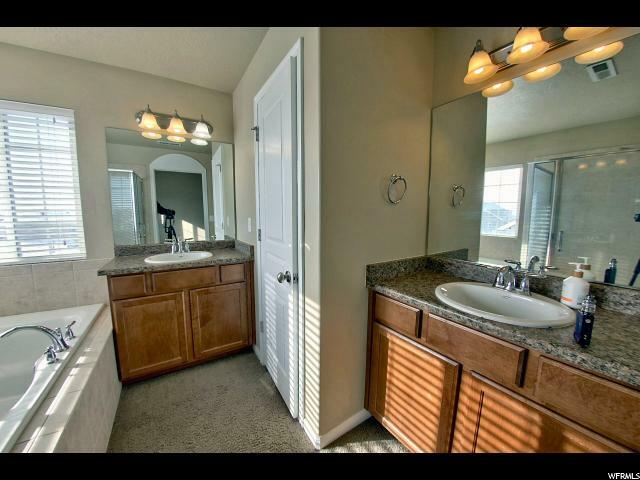 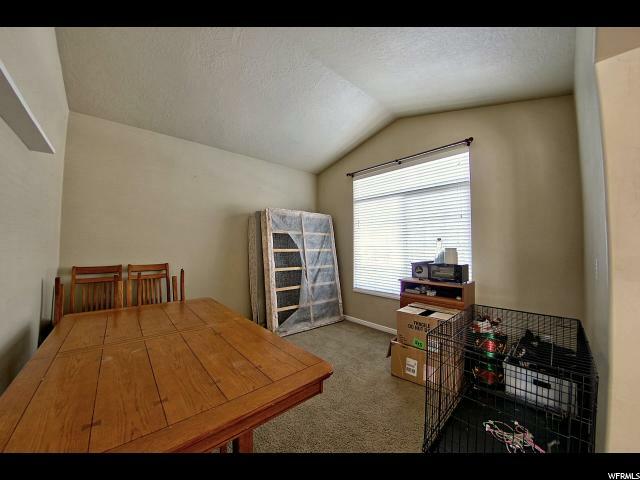 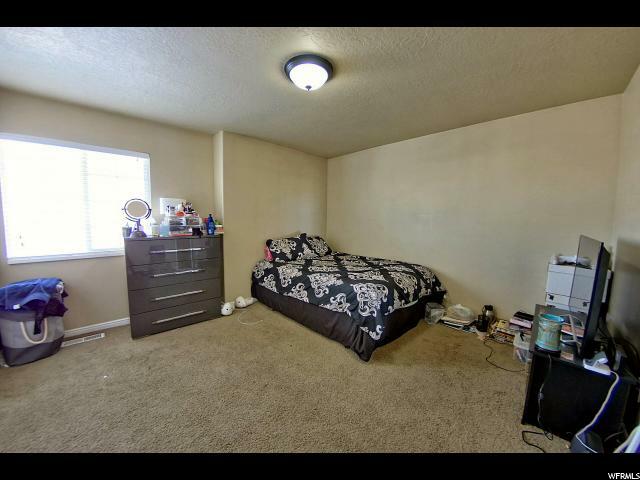 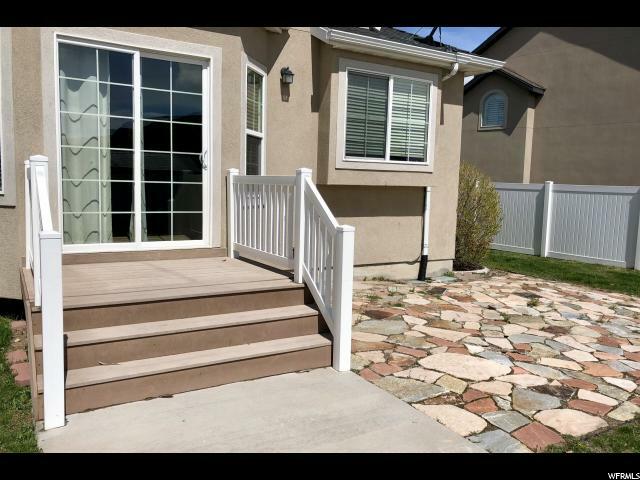 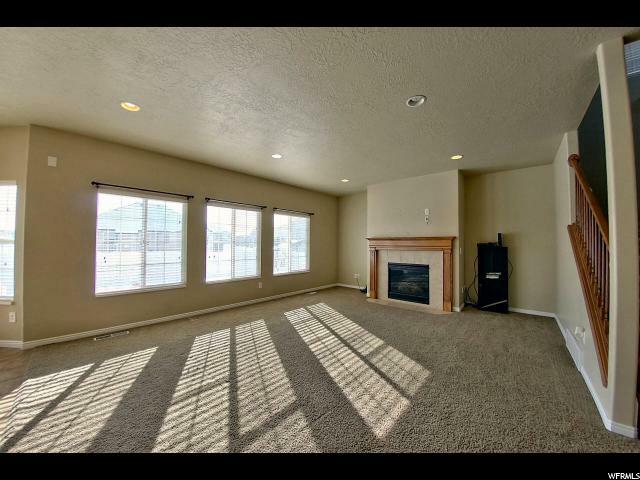 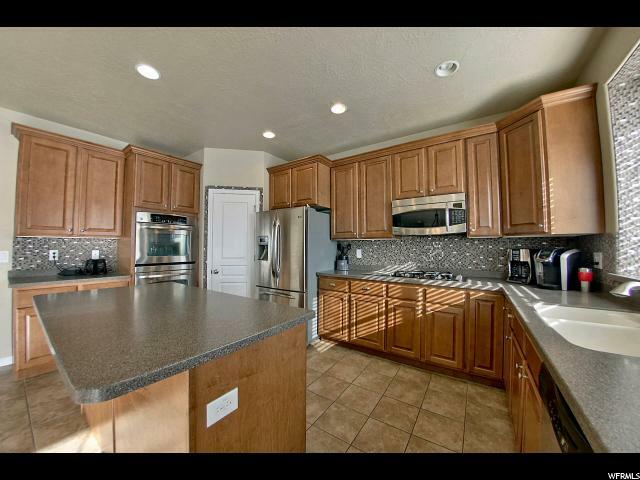 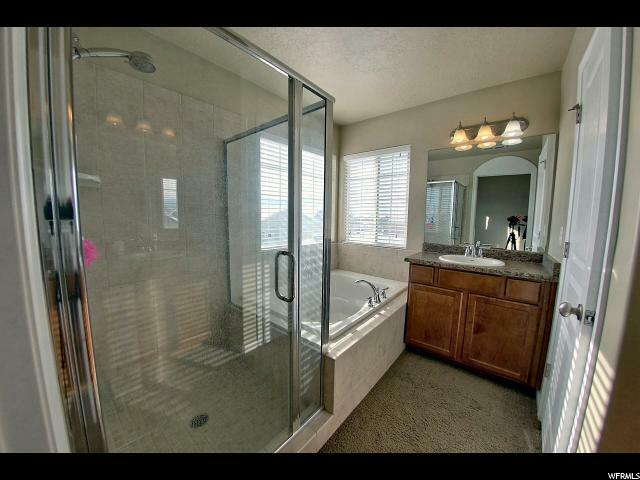 I would like more information regarding the property at 5257 W SANDWELL DR, West Valley City UT 84120 - (MLS #1580492).